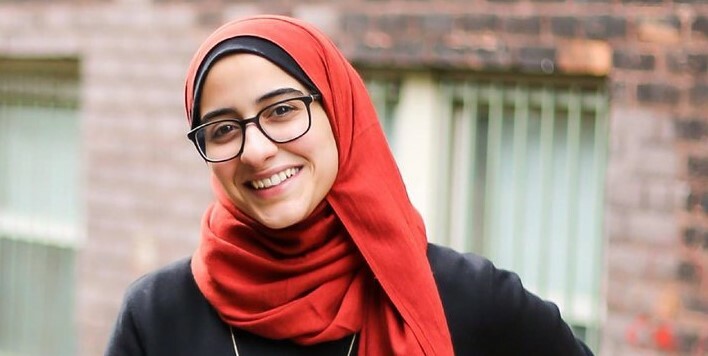 Amany Killawi is the Co-Founder and COO (a.k.a Team Swiss Army Knife) of LaunchGood.com, a niche based global crowdfunding platform supporting Muslims launching good all over the world by helping them raise funds for their projects, campaigns, and creative ideas. She is a graduate of the School of Social work at Wayne State University, and founding member of the Detroit Minds and Hearts Fellowship, a social incubator where she works with inner city Muslim youth to help them develop and launch their own community initiatives for social justice. As social worker turned social entrepreneur, she brings an interesting mix of experience to her work and community. LaunchGood is a global crowdfunding platform to support Muslims Launching good all across the world by helping them raise funds for their campaigns. Tapping into the creative power of Muslims worldwide, Launch Good was started as a community and ecosystem to revive that spirit of creativity and entrepreneurship that elevated Muslims globally for centuries. Since it’s inception, Launch Good has raised over 15 million for over 1500 projects impacting 70+ countries. Launch Good has been featured on major news channels including CNN, Al Jazeera, NPR, NBC and others. It has won the Ethical Finance Innovation Challenge award, received the Islamic Economy Award from the ruler of Dubai and invited by President Obama to the White House.